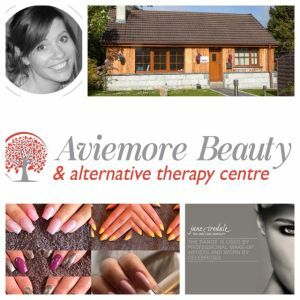 Welcome to Aviemore Beauty and alternative therapy centre, the longest established beauty salon in the Spey Valley. 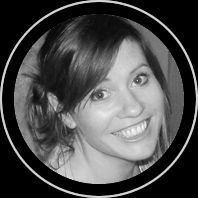 Aviemore beauty is building a passionate team of carefully selected professional therapists offering so many treatments and workshops you wont have any need to go anywhere else. The salon offers consultation clinics for weddings and pamper parties as well as specific services such as hypnotherapy, NLP coaching, vibrational medicine, acupuncture, reiki, psychic medium readings, fabulous beauty treatments, Aviemore beauty Accommodation for ladies and a mobile service for visitors and local clients alike. 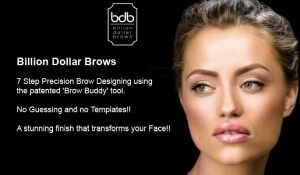 Call the salon or pop in you will be more than welcome. Introducing Kinetic Chain Release Therapy are now offering a NEW TREATMENT at Aviemore Beauty. KINETIC CHAIN RELEASE (KCR), KCR is an extremely effective series of medically approved, joint mobilisations & stretches that bring the physical body back into balance to alleviate pain & discomfort. It also works particularly well at improving the performance of athletes. Therapeutic massage: eases tired muscles, aids lymphatic drainage choose from deep tissue, hot stone therapy, Indian head, hot lava shells, therapeutic body.